← Happy National White Wine Day! 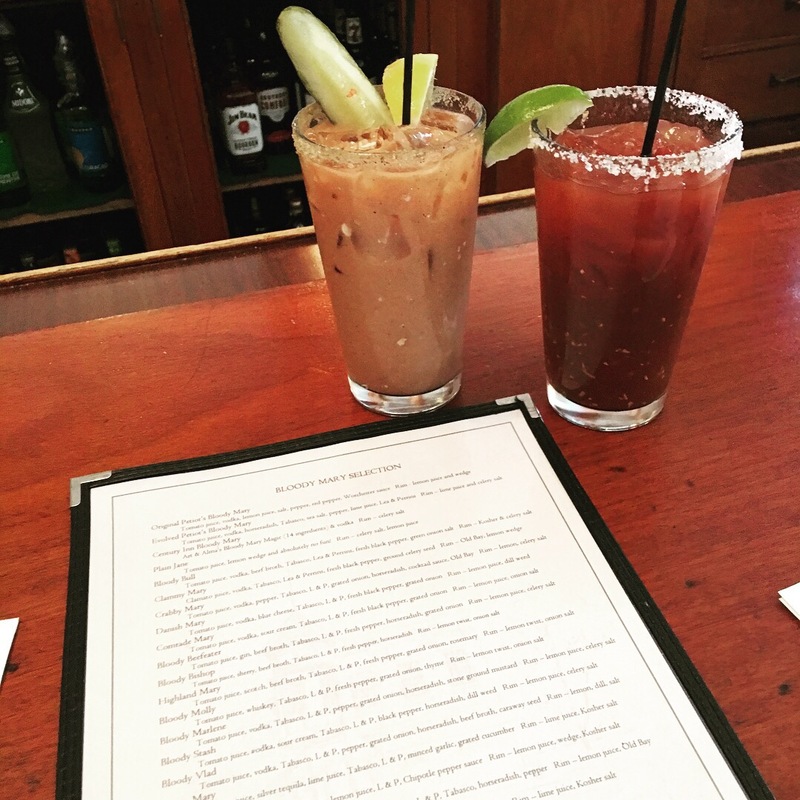 Last weekend we went with friends to check out the Bloody Mary list at Art & Alma’s Century Inn in Burlington. They offer so many twists to the original Bloody Mary it is hard to pick. Mike went with one with tequila rather than vodka and I tried any of them that added sour cheese. If you have never mixed sour cream into your Bloody Mary you are missing out. I’m so excited to try Bloody Mary’s. Thank you for sharing the hot spots in the area.